For many years we offered a Classified system to buy and sell gear on the web. We are moving everything into this new system that will have new and more advanced features than ever before. 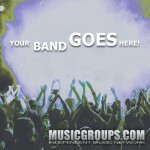 Our big goal is to team up with sites that offer musician classified as well so we can build a great resource! Safety in numbers approach! Please let us know below what you like and don’t like on the web today. We are going to build unique dedicated classified solutions. OUR NEW MUSIC SYSTEM IS IN DEVELOPMENT, All the band pages support MP3 today. The JUKEBOX and Music system are going to be very different! TIME TO ROCK!! YOU WANT A FEATURED PAGE? have new and more advanced features. Our big goal is to team up with sites that offer songwriters real tools and services please let us know what you like and don’t like on the web today. We are going to build unique dedicated solutions for these aspects. Your feedback is required! 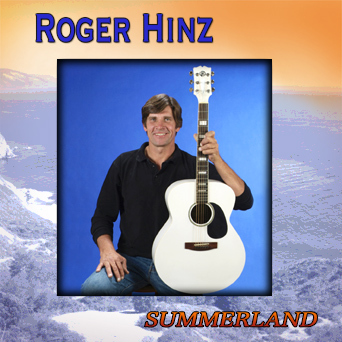 Roger Hinz: Actor Songwriter – BUY NOW! In 1983 Roger moved to L.A. from Minneapolis, Minnesota to pursue an acting and songwriting career. He worked in a number of soap operas movies and sit coms. 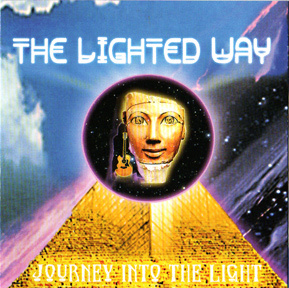 Roger met Keven Crider in 2005 a musician from the San Fransisco Bay Area and they new there was music to be made! The project turned into a 9 song CD called ‘Summerland’ with a message to pick up your spirits! How the advertising on our sites works. 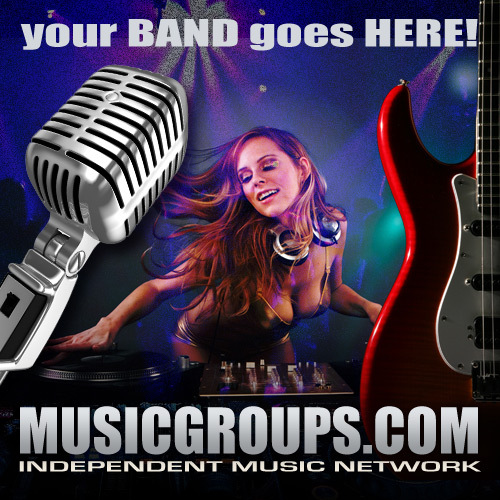 Musicgroups.com runs a network of music and art sites. (140) We offer two options for paid advertising solutions. Our banner ad system is currently priced at a flat fee of $100.00 per year, each ad is fixed to a premium position on a chosen page. These can link to your site directly or to a page within our site describing your album, product or offer. 800 760 5871 to be assigned a representative. Tell us a little about your writings and goals! WANT YOUR BAND VIEWED BY TOP INDUSTRY A&R? ANNOUNCEMENT TO All OUR BANDS AND MUSICIANS! WE ARE DEVELOPING NEW RELATIONSHIPS WITH MUSIC LABELS, A&R and ONLINE RADIO! WE ARE LOOKING FOR SERIOUS ARTISTS TO SHOW OFF WHILE WE DEMONSTRATE OUR UNIQUE SOCIAL NETWORKING PLATFORM? IN A FEW MONTHS These pages will feature our upcoming magazine articles about the top bands and musicians.This is your chance to be noticed! YOU WANT TO BE IN THIS SPACE? 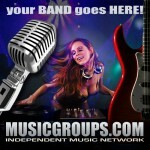 These pages will feature articles about our top bands and musicians from within our network of music sites. All these promotional pages are permanent and different from a BAND site or banner advertisement! This page can be yours for the next 3-4 months on the top MG Pages!! 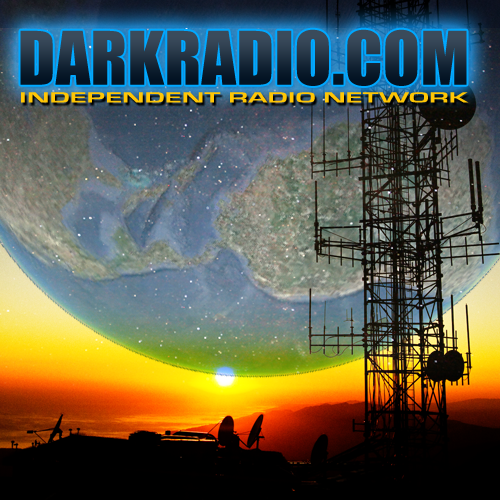 Traffic is climbing and we are ready to launch your band into cyberspace! 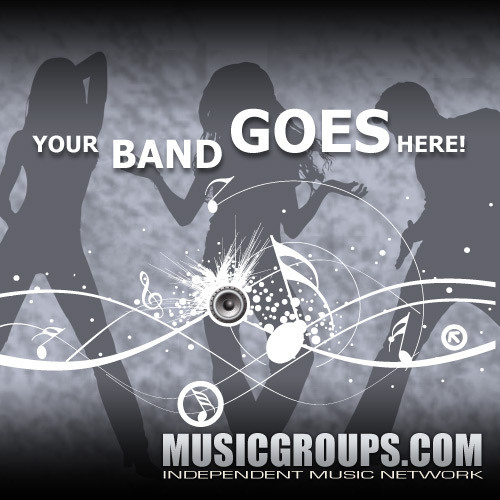 BANDS: YOUR FULL PAGE ARTICLE IS AN EPK ON OUR SITE WITH TONS OF INFO ABOUT YOU YOUR GROUP AND WHERE YOU CAN BE FOUND ON THE WEB?